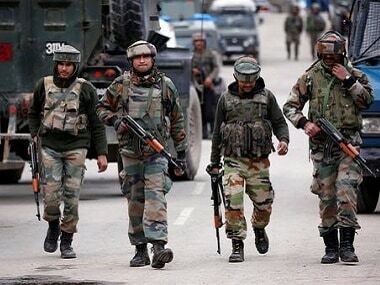 Jammu and Kashmir Police sources said the duo was arrested in Poonch district during vehicle checking by a joint party of police and Rashtriya rifles in Mendhar area . 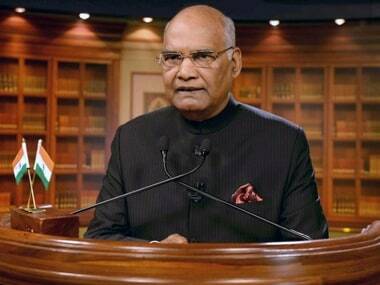 Taking to his twitter handle, Ram Nath Kovind appealed to citizens to follow the path of virtue and righteousness in thought, word, and deed. 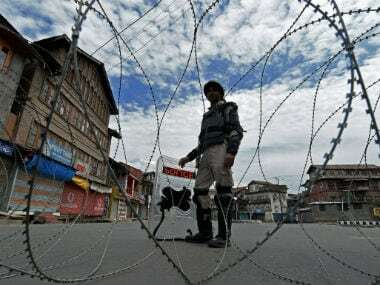 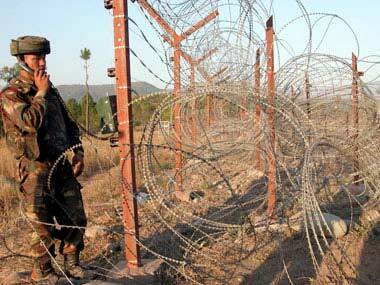 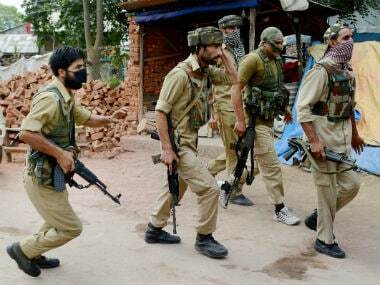 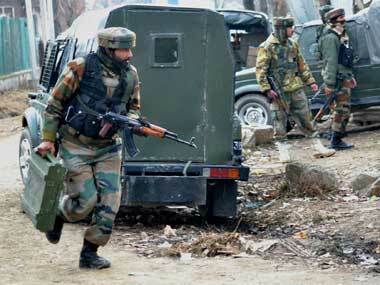 Defence spokesman said there was no ceasefire violation in Jammu and Kashmir. 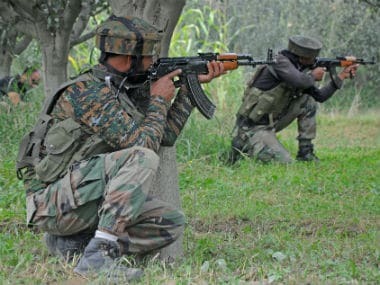 The firing was resorted by the army. 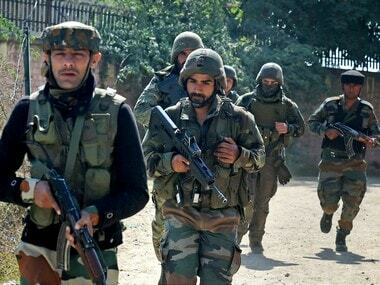 The recovery was made from a forest area near the Line of Control (LoC) in Mendhar sector in Poonch district during a search operation which was launched on specific information. 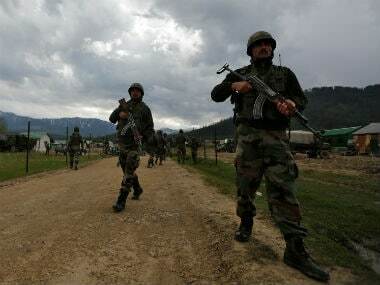 Five members of a family were killed and two others injured in heavy shelling by Pakistani troops along the LoC in Balakote sector of Jammu and Kashmir.